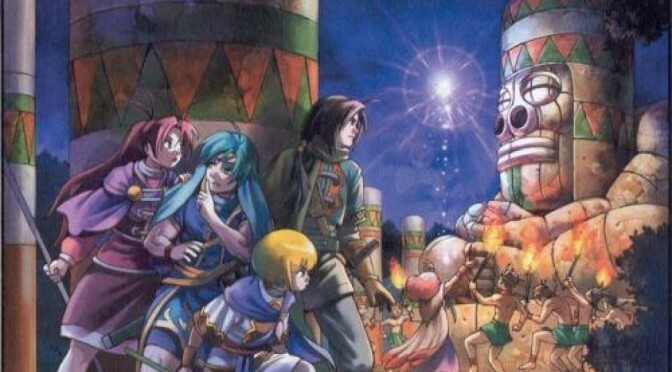 This week on Retro Game Friday I’m covering the sequel to Golden Sun! 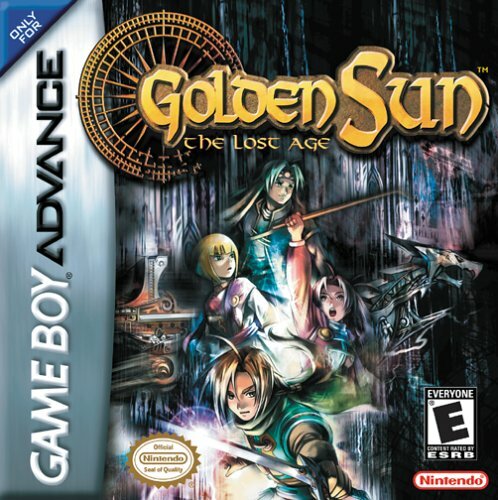 It’s Golden Sun The Lost Age! Plot Synopsis: The antagonists of the previous game, Saturos and Menardi, have been slain in battle by the game’s protagonists led by Isaac, but not before the pair succeeded in activating two of four great lighthouses situated across the world of Weyard, the Elemental Lighthouses. Saturos’ companion Felix takes the rest of Saturos’ group and sets out on a journey of his own to complete Saturos’ original objective to activate the remaining two Lighthouses, for lighting all four will achieve the restoration of the powerful force of Alchemy to Weyard. He is joined by his sister Jenna, a Jupiter Adept named Sheba who was previously kidnapped by Saturos, and the scholar Kraden. Plot: The plot is a bit darker than the first game, but it’s still just as amazing. 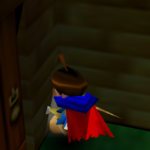 I really loved it, and despite it being over a decade old I still think it’s one of the best RPG’s I’ve ever played. Gameplay: One of the biggest things in this game was the ability to enter a ridiculously long code you received at the end of the first game to transfer over all your gear and Djinn to the sequel. This was pretty amazing as it allows you to at one point in the game to recover the gear used by Issac and co. It also allows you to properly finish some sidequests in the game as without certain things from the first game you won’t be able to complete without it. The gameplay itself is pretty much the same as the first game, with a few new psy-powers. 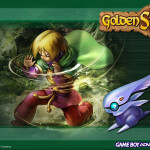 That isn’t a bad thing though as I think that the gameplay of Golden Sun is one of my favorite systems of all time. Characters: The new characters introduced in this game are amazing, but more than that I really enjoy seeing the world from the viewpoint of Felix and Saturos and Menardi. 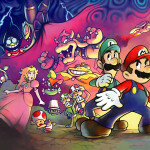 I also enjoyed seeing the first game’s party be at odds with Felix and co. Personally I enjoy Felix as a main character more than Issac, although it’s not like their personalities are really different so I’m not sure why that is the case. 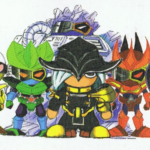 Art: The art is pretty much the exact same as it was in the first game, and while it hasn’t aged really well it’s not bad either. Music: Again like the first game, this is one of the few portable games I listened to the music. It was just as great as the first game, if not better. Overall: If you played the first game and never played this, you owe it to yourself to play it. For those who like: RPGs, Great Plots, Amazing Cast of Characters, Fantastic Battle System, Excellent Music. Not for those who don’t like: Any of the above, but how can you hate any of that?